This year’s team boasts a strong field of Two Grandmasters: Niclas Huschenbeth, Akshayraj Kore and Three International Masters: Tanguy Ringoir, Levan Bregadze and Nazi Paikidze. 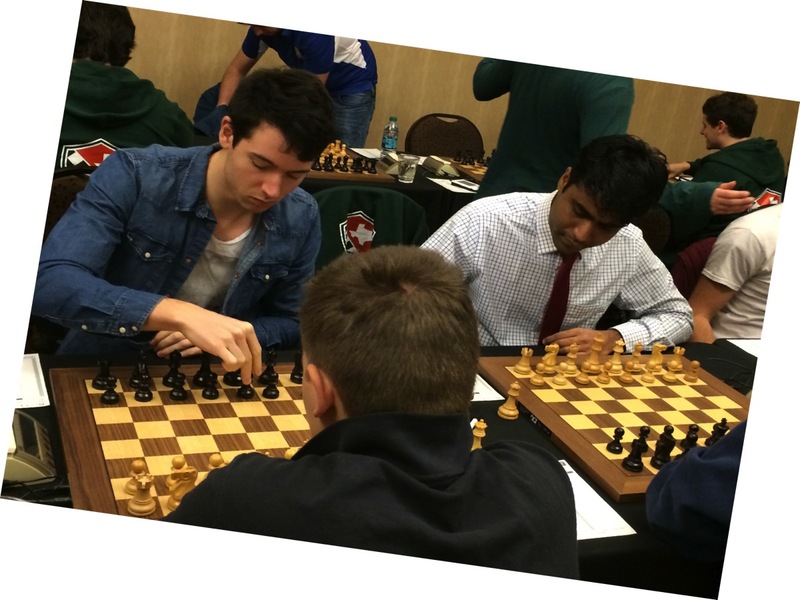 Lessons and lectures will be provided by members of the UMBC Chess Team and are open to everyone with a USCF rating less than 2300. WHAT: Lessons/Lectures will cover opening, middlegame, and endgame themes and include in depth analysis of top-level games. WHERE: UMBC, 1000 Hilltop Circle, The Commons, Rm. <331, Baltimore, MD.